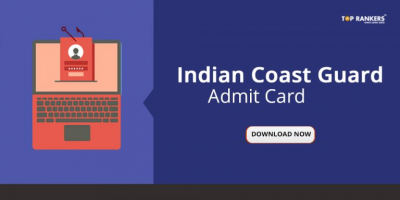 Indian Coast Guard Yantrik Online Form – Apply now. 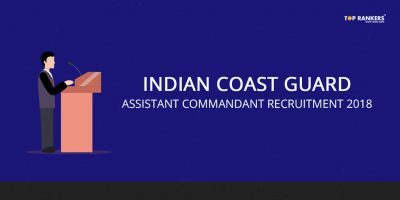 The notification for the recruitment of Indian Coast Guard Yantriks has been released. 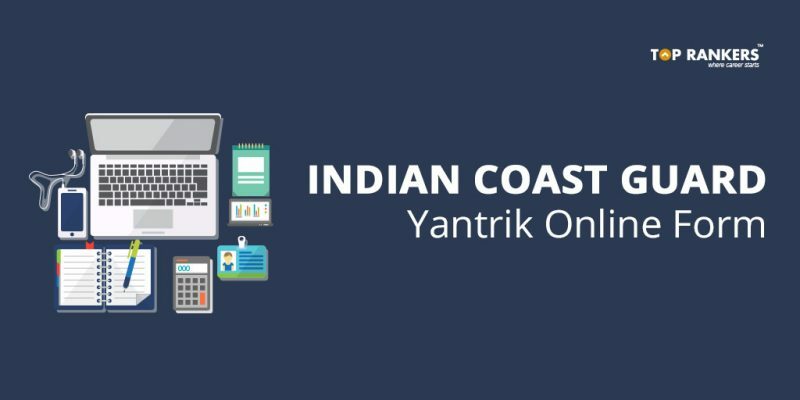 If you are interested in this post, you can get the Indian Coast Guard Yantrik Online Form online from 12th January 2018. 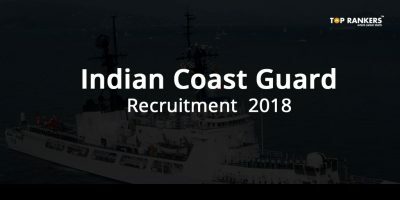 The last date to apply is 19th January 2018. The exam will be held sometime in the month of March 2018. Let us go through some important details one by one. Age Limit – You must be between 18 to 22 years of age. Educational Qualification – You must have cleared 10+2 exam and have a Diploma in Electrical/Mechanical/Electronics and Telecommunication (Radio / Power ) Engineering with minimum 60% marks (55% for SC/ST). Then, find the Yantrik recruitment link. Read the instruction carefully and fill in the form completely and correctly. After that, upload the required documents. You have to bring an original and self-attested copy of the following documents to the exam venue. 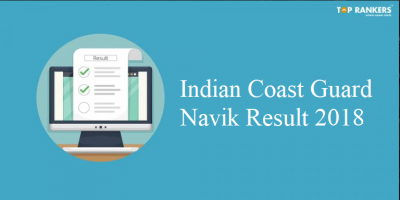 So, tell us, did you find our post on Indian Coast Guard Yantrik Online Form helpful? Then, keep visiting us regularly for more recruitment updates and job notifications.